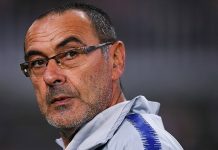 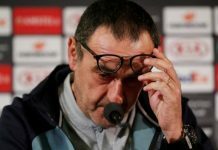 Fresh off the back of a Community Shield defeat to Manchester City at Wembley and a pre-season penalty shoot-out defeat to Arsenal, Maurizio Sarri is conducting crunch transfer talks today to bring in fresh faces ahead of the deadline on Thursday. 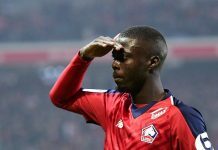 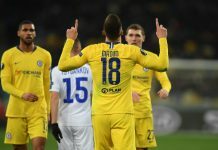 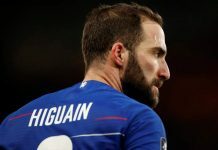 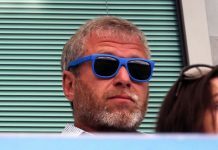 Blues fans and pundits are all calling for new faces at Chelsea, if they are to compete for Champions League football again, with new boss Maurizio Sarri already missing out on a few top targets including Gonzalo Higuain, but the Daily Star report that Wilfried Zaha is the man they will put all their energy into signing this week. 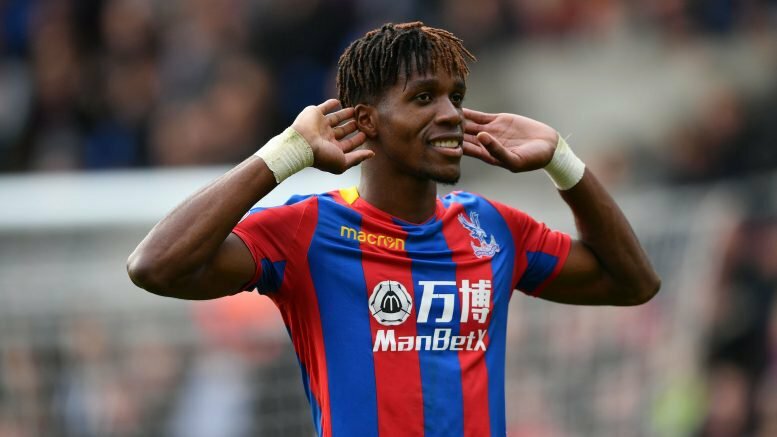 Crystal Palace are adamant that Wilfried Zaha won’t be leaving, but having turned down a new improved contract it could still happen, but the Eagles are going to hold out for around £70 million for one of pre-season’s top performers. 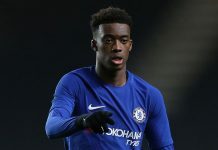 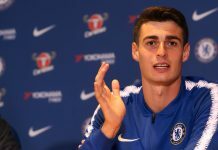 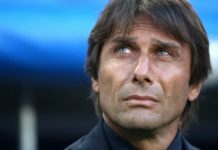 Chelsea could now make what will be an ‘eleventh hour’ move for the 25-year old Ivory Coat international, with the Mirror suggesting that Tottenham have withdrawn their interest – having been put off by the price-tag. 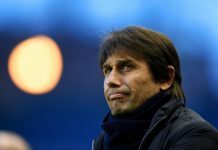 Whether or not Chelsea had Zaha at the top of the transfer wish list a few weeks ago is debatable, but the Blues need fresh impetus injected into their Premier League ambitions this season – having only signed Jorginho and Rob Green in the summer window with four days to go. 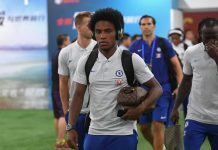 If Chelsea do decide to go for the transfer then they will also have to pay-up when it comes to Wilfried Zaha’s contract offer, with the 25-year old rejecting a £125,000-a-week deal with Palace.